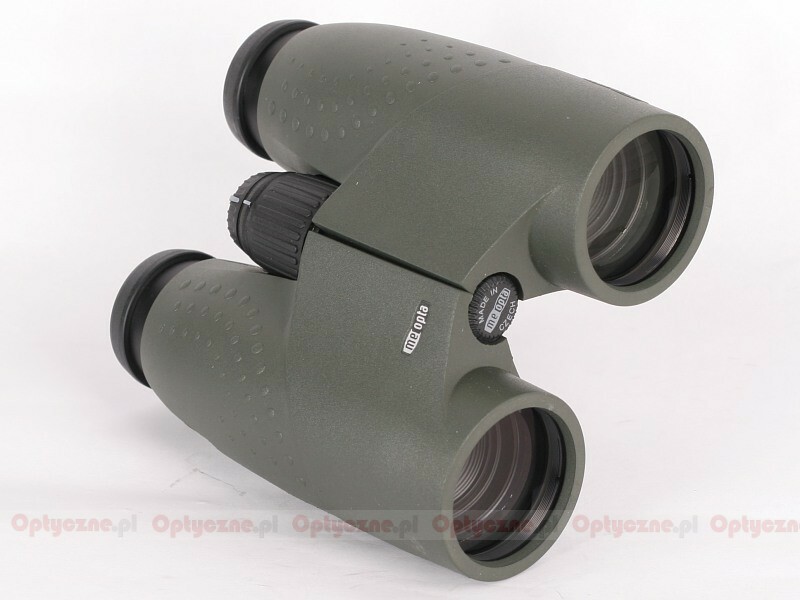 Meopta Meostar B1 10x42 - binoculars specification - AllBinos.com . 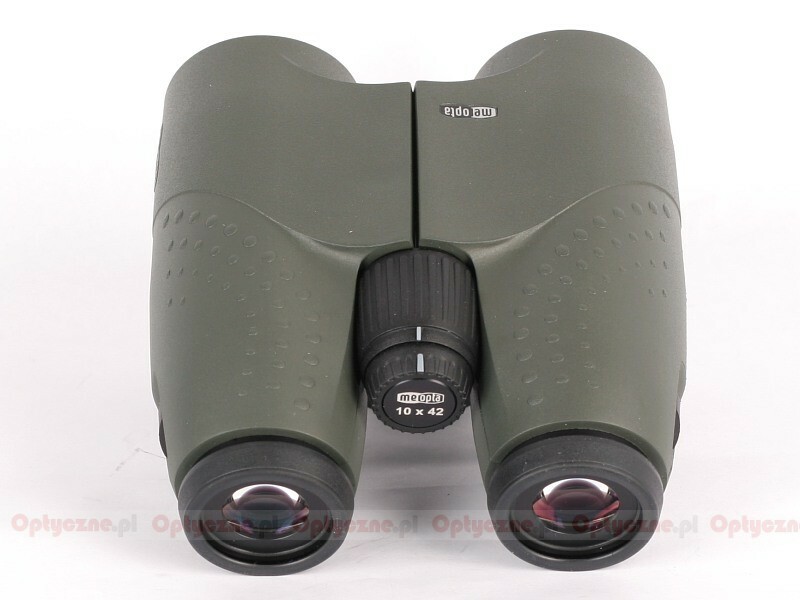 Summary: Absolutely I do not understand who did the binocular test here. 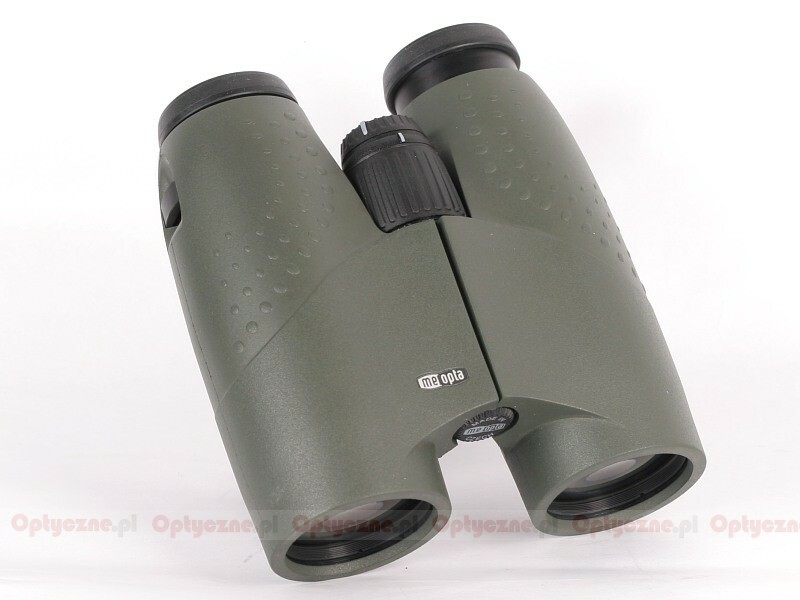 In my opinion, the quality of the telescope is significantly higher than the purchase price. 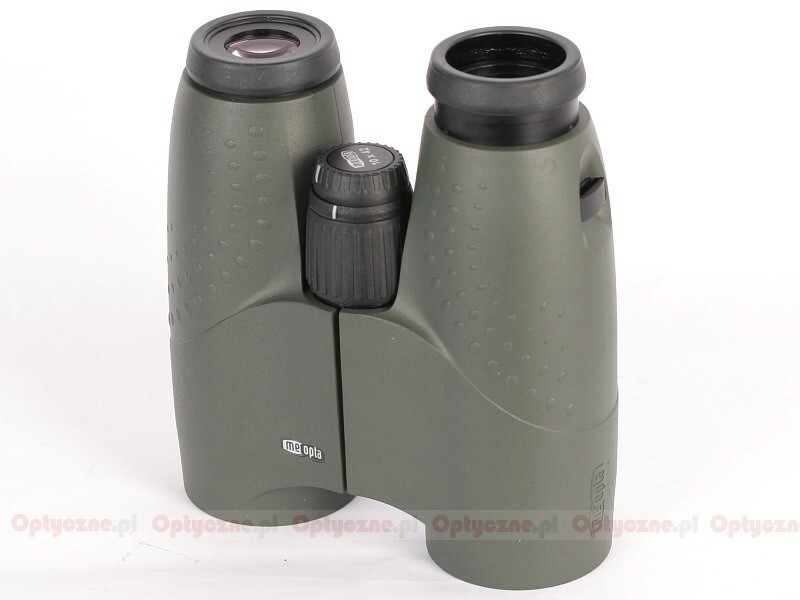 Excellent binokulars !